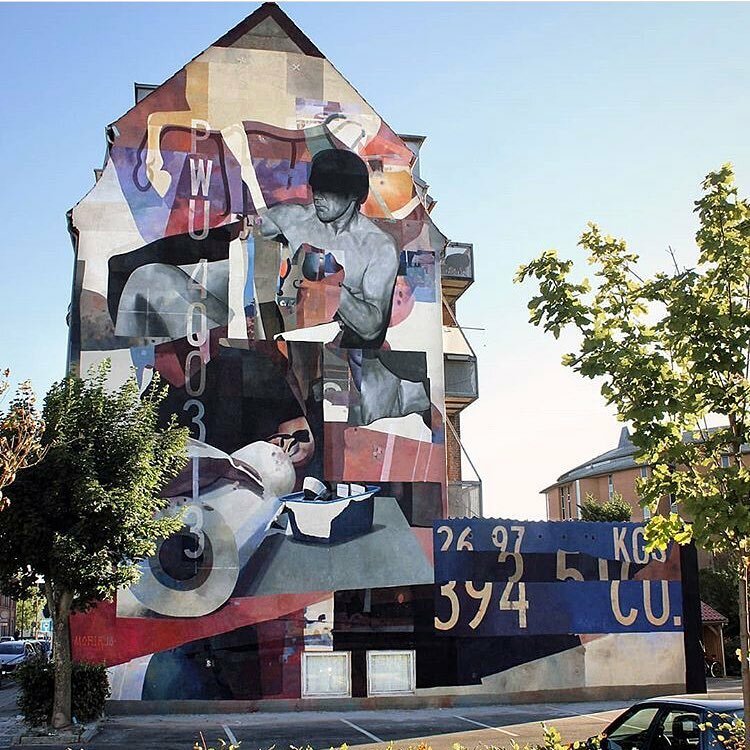 Horsens, Denmark: new piece by Russian artist Marat Morik. 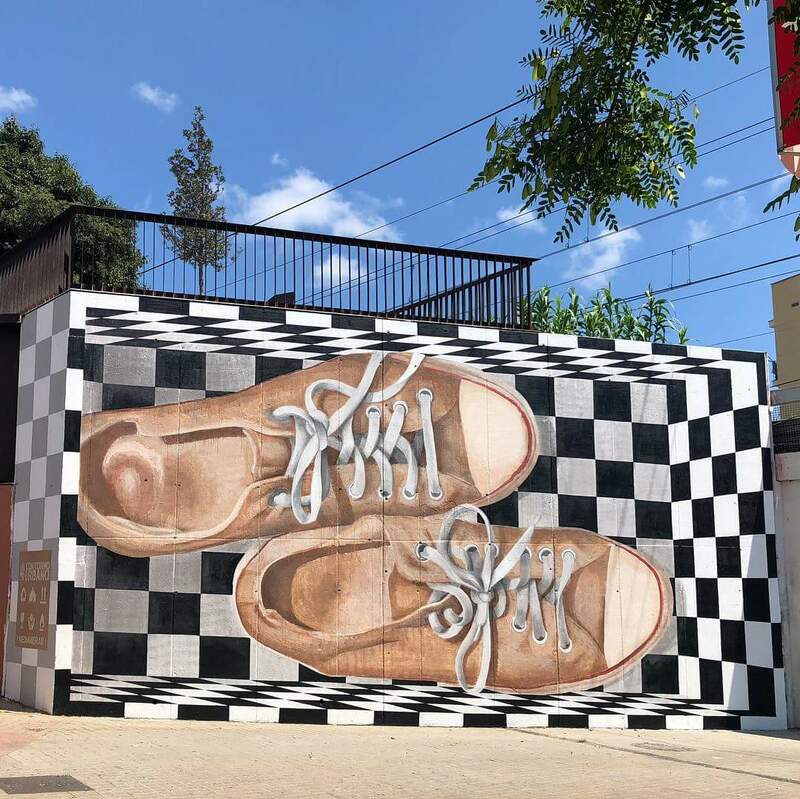 Hospitalet de Llobregat, Barcelona, Catalonia: new piece by Argentian duo Medianeras, composed by Vanesa Galdeano and Anali Chnaquia, for for 12mas1 curated by Contorno Urbano. 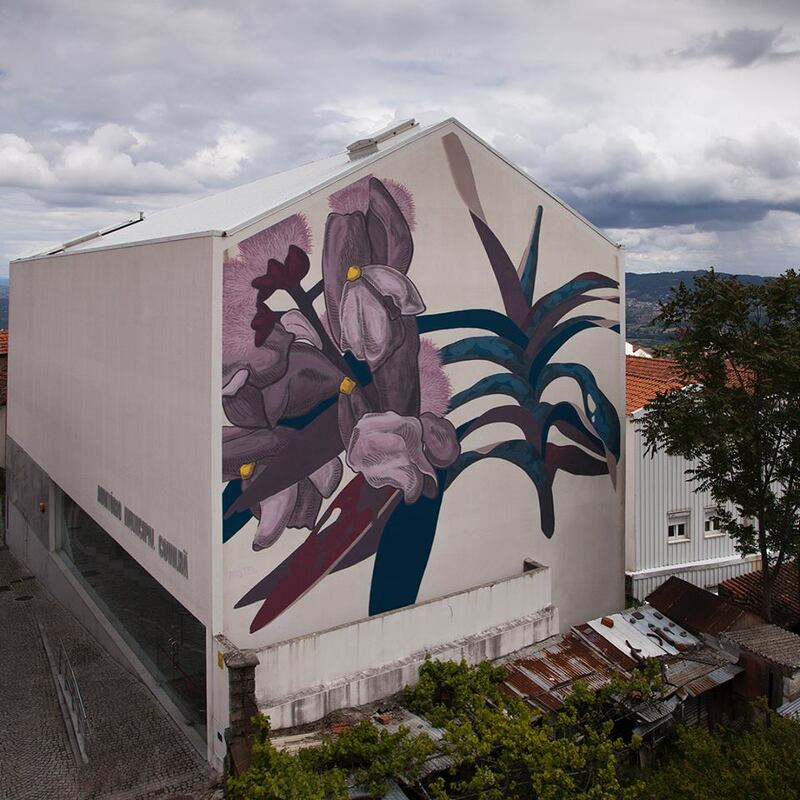 Covilhã, Portugal: new piece by Argentinian artist Francisco Diaz aka Pastel for WOOL | Covilhã Urban Art.